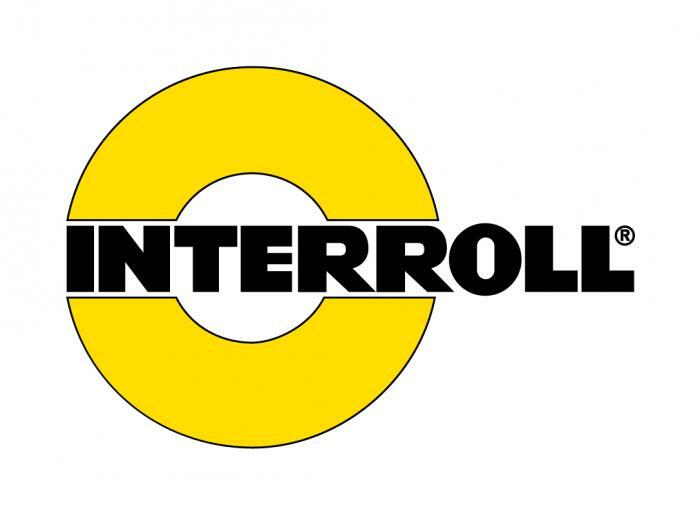 Interested in the latest news and information from Interroll? With over 38 press releases and event announcements so far this year, staying up to date can be difficult. Not anymore. Sign up for our newsletter and have all the freshest Interroll-related news delivered right to your inbox.